Nutritional High International Inc. (the "Company" or "Nutritional High") (CSE:EAT)(CSE:EAT.CN)(OTCQB:SPLIF)(FRANKFURT:2NU) is pleased to announce several significant business milestones that Palo Verde LLC ("Palo Verde"), a company's licensed tenant in Colorado, has achieved. 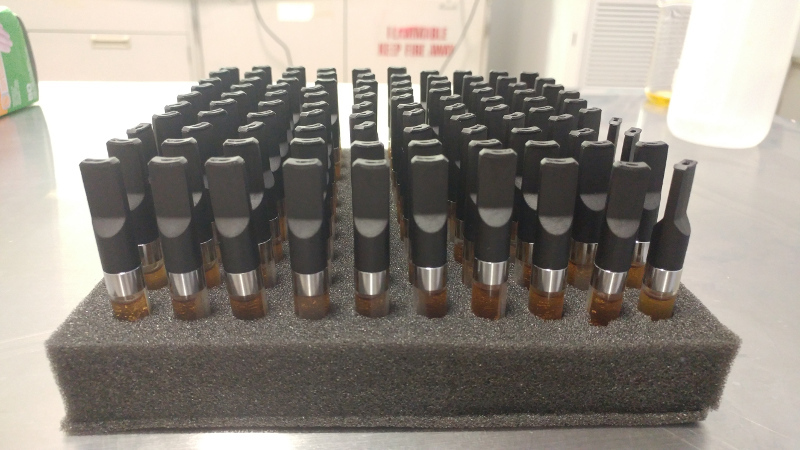 Palo Verde has shipped a large order of FLI cartridges to LivWell, one of the largest companies in the Colorado cannabis sector. LivWell employs hundreds of people in the State of Colorado and has fourteen dispensary locations. David Johnson, Owner of Palo Verde commented - "We're pleased to be making significant progress on the sales side and have recognition of local players like LivWell. We look forward to building a long term business relationship with them as we continue to add more product lines under Nutritional High's FLI brand." Jim Frazier, CEO of Nutritional High - "We have reached our first milestone, and now is our opportunity to penetrate the edible market with our first of kind innovative products. 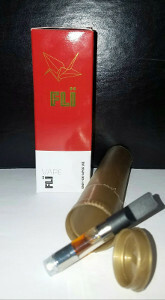 As we have taken methodical steps to make sure we had our new infused gourmet products formulated for taste, texture, and overall consumer experience we are pleased to announce that our new "FLI" Brand edible line will be launched in the coming weeks, in addition to the Fli branded cartridges now being shipped." 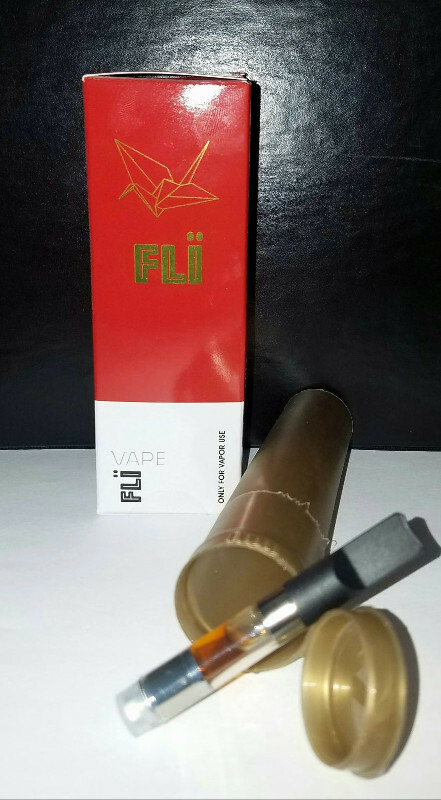 At this time Palo Verde has initiated commercial sales of FLI-branded vape pen cartridges bulk oil distillate. The cartridges utilize ceramic hardware with no cotton wick, which produce no methane off gas, may be used with a wider range of batteries that are currently on the market (including high-power adjustable models) and are more aesthetically pleasing to consumers. 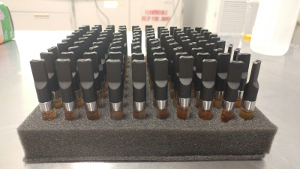 The subsequent MIPs products being introduced are FLI-branded disposable vape pens and gelatin capsules, which can be manufactured using the current infrastructure at the Pueblo facility. The team has also began formulating innovative edible products that will be manufactured at the Pueblo facility once the chocolate enrobing equipment has been installed and properly calibrated. Consistent with Nutritional High's vision, the team is placing emphasis on ability to manufacture the edible products on semi-automated basis in order to meet the market demand once the products are introduced for commercial sale. The edible products are expected to be introduced in the Spring of 2017. Licensed cannabis businesses in the State of Colorado are subject to residency requirements, which precludes Nutritional High and its subsidiaries from having an interest in any proceeds as a result of production, processing or retail activities in the State of Colorado. Nutritional High is a landlord, and a lender to Palo Verde, and is in the process of entering in to agreements to provide consulting services and license its FLI brand to Palo Verde to ensure that all products produced under the FLI name and/or associated with Nutritional High brand meet or exceed the brand quality standards that Nutritional High is setting. Additionally, there are known and unknown risk factors which could cause the Company's actual results, performance, or achievements to be materially different from any future results, performance or achievements expressed or implied by the forward-looking information contained herein. All forward-looking information herein is qualified in its entirety by this cautionary statement, and the Company disclaims any obligation to revise or update any such forward-looking information or to publicly announce the result of any revisions to any of the forward-looking information contained herein to reflect future results, events or developments, except as required by law.